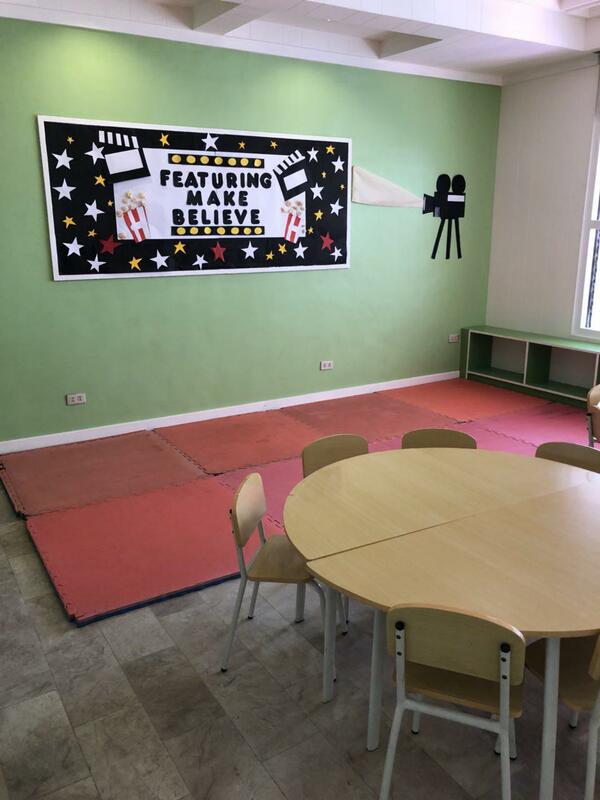 the canDIshhh tales: Eduplay School Manila's new home! Eduplay School Manila's new home! Eduplay School Manila has moved to a new home. And it's nearby the old location - just a few meters away. I was so impressed to see the open parking lot in the front. I was honestly wondering months ago how they will transform this new place. And boy was I impressed. The layout is PERFECT! And as usual, I give my thumbs up in cleanliness, very good use of space and the size. It's really a joy to see the new place. I must say, this new place they found is really meant to be for them. Congratulations to everyone in EduPlay! I loved that they tore down the wall and opened it up for parking! I'm really loving the vibe of Eduplay's new home! 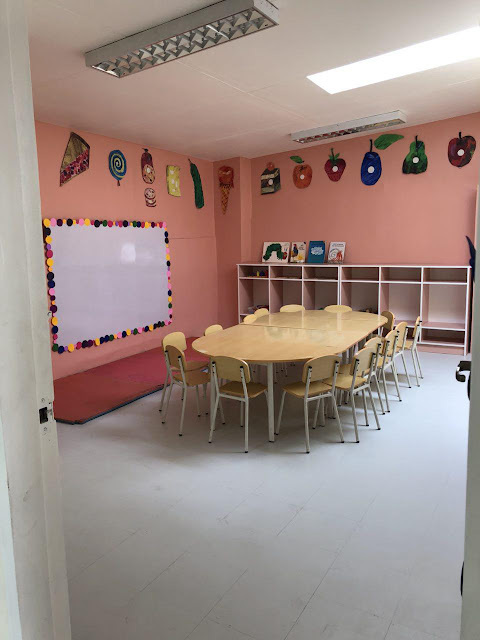 Below are just a few of the classrooms they have. Loving the space, the colors of the walls and the set-up. Feeling nostalgic on the cubbies. I love how the house was transformed into something very functional. The classrooms are the perfect size and they layout of the house is super meant to be. 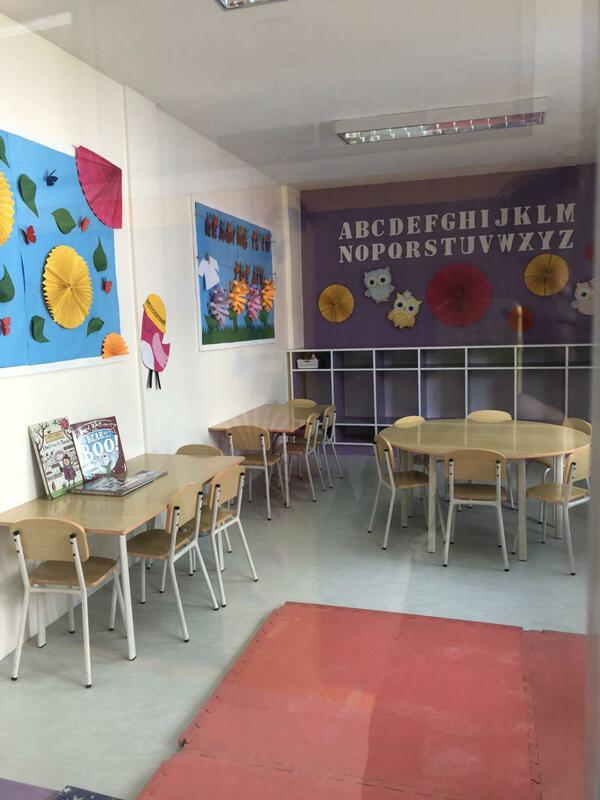 The great minds of Eduplay School Manila truly made this new space conducive for learning and play. I'm so excited for all the incoming students! There is no space that was left to waste - every nook and cranny has it's purpose. I honestly wondered where they would place the iconic slide and play area. And I was beyond surprised on how it fit the garden perfectly. The new home is smaller but it's very functional and more homey in my opinion. 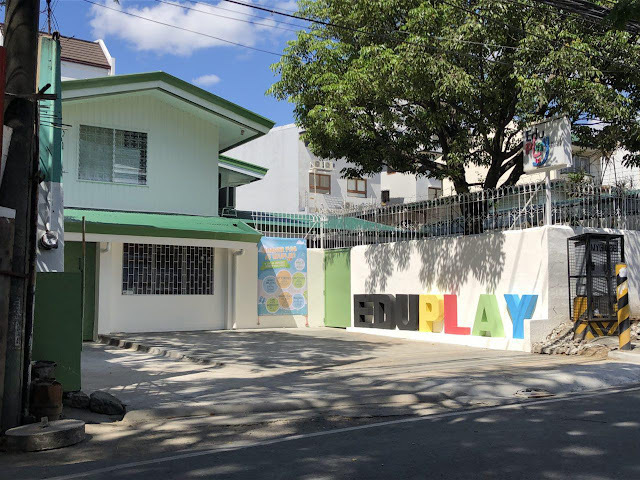 Eduplay School Manila has been our home for the past three years. I have come to love the place, the atmosphere and most especially the teachers. They welcome you with a smile, they are confident and they love your kids as their own. 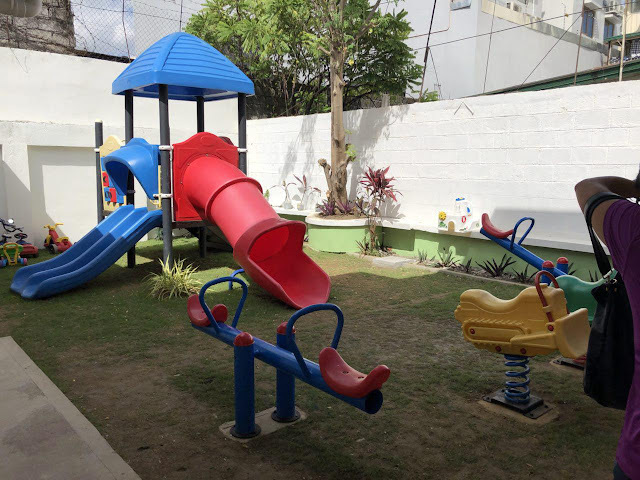 I consider Eduplay as my family outside of my immediate family. I would always ALWAYS recommend Eduplay to friends and family. They have taught and guided my two kids wonderfully. 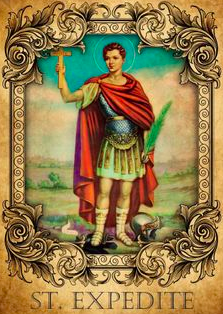 I have met and become good friends with some of my co-parents there. 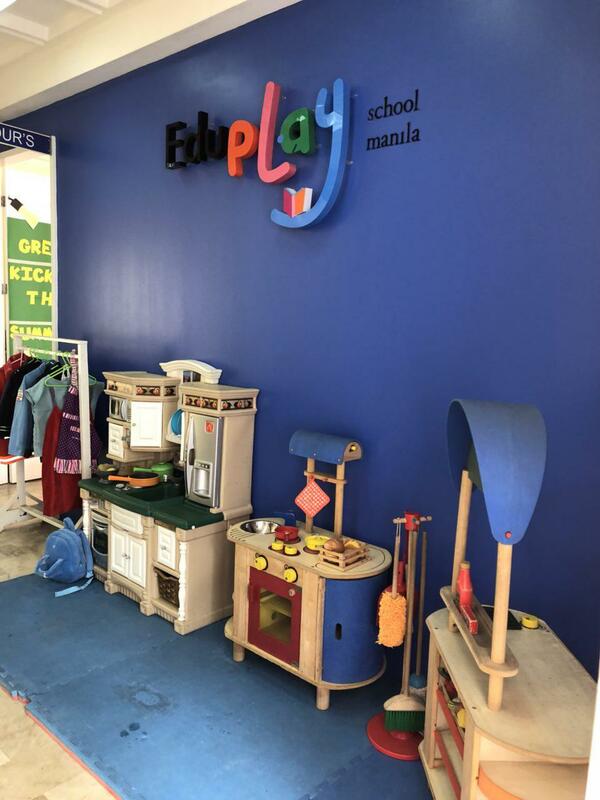 I'm so glad to be part of the Eduplay family. 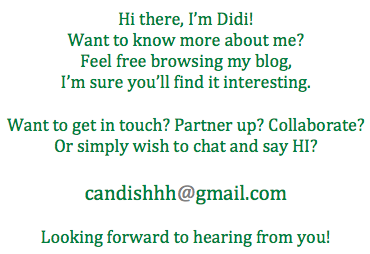 So, come and join - I swear, you'll love it there!